George (Coxy) Cox is a 15 year old KG Convert who lives in England. 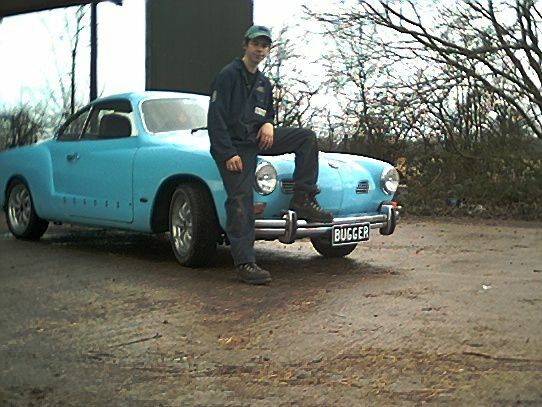 George is proud enough of his car to ask me to put a picture of it up on my website. Anybody who still has 2 years to go before He can even get his liscence and is that smitten, deserves a showing. It is a good looking car in very original condition.